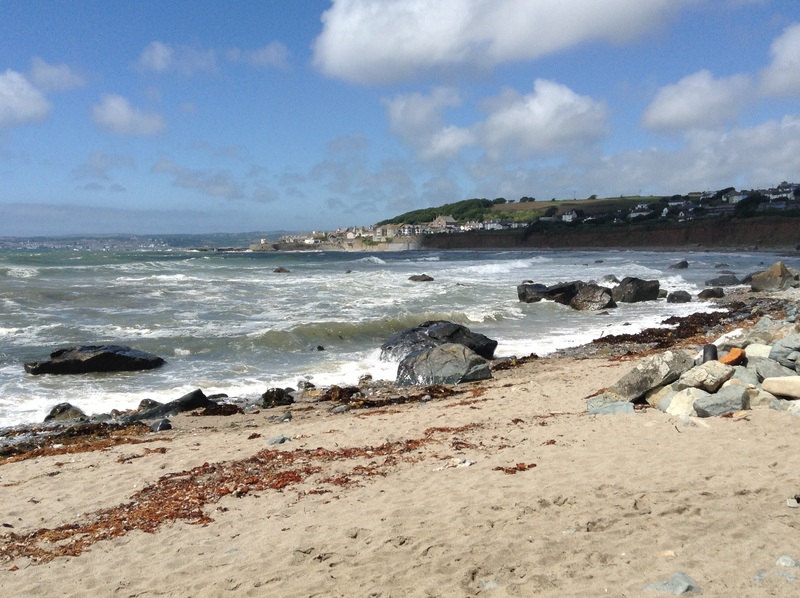 I have now returned from my walk along a section of the South West Coast Path (Penzance to Falmouth), and luckily for me I have also managed to safely return my 7-year old daughter. Spending some real time with my daughter, without the usual interruptions of work / school / TV, etc. Discovering some new places along the Cornish coast that I would like to return to and spend some more time with my family, e.g. 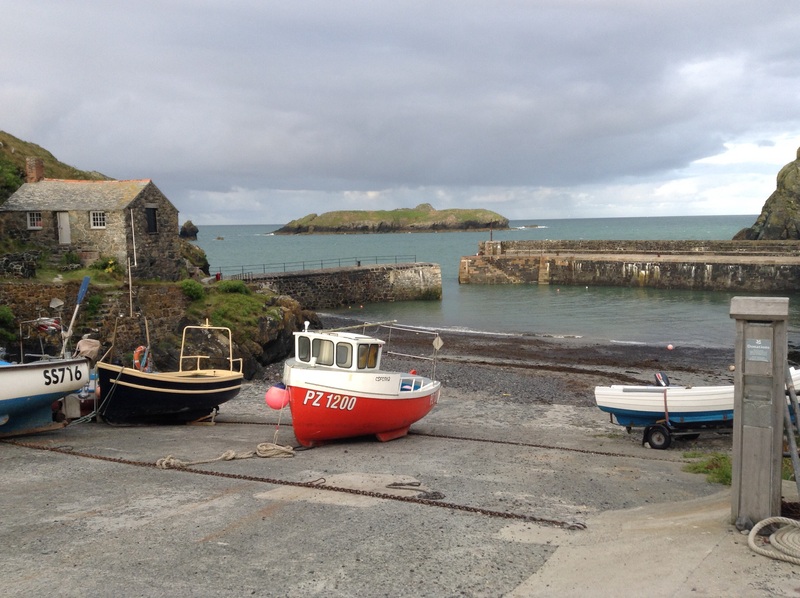 Kynance Cove (great rock pools and caves), Marazion (St Michael’s Mount and lovely village), Porthleven (fishing harbour and some smart restaurants), Gweek (seal sanctuary), Swanpool Beach…where we finished this week and had the best ice-cream!